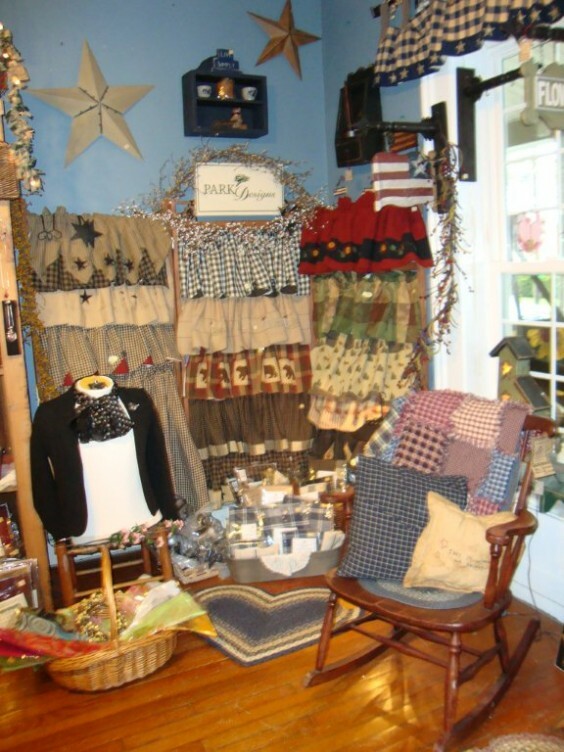 Be ready for those summer parties and redecorate for you and your guests by stopping at Piccadilly Lane Country and Primitive Store! 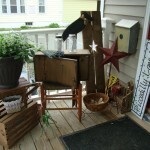 Piccadilly is ready to help you celebrate summer with a plant sale on Friday, May 20th! 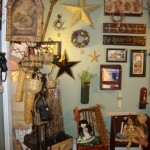 New items arriving weekly for all your decorating needs for the warmer weather – including herbs, hanging plants, garden art and unique garden items. 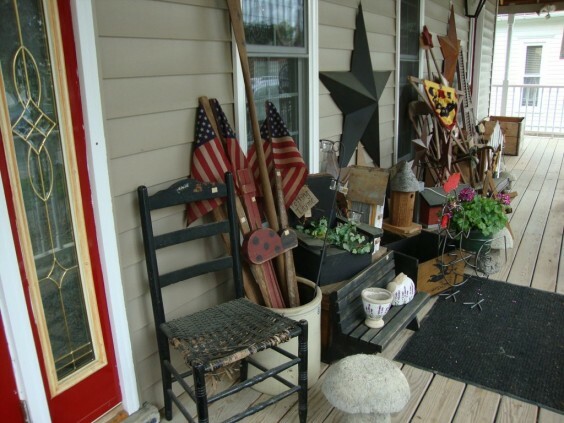 The store welcomes you to come on the porch and through the red door to find that something special you or a loved one just can’t live without and add new greenery and summertime memories to your living space. 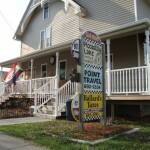 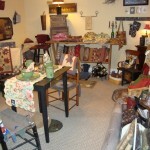 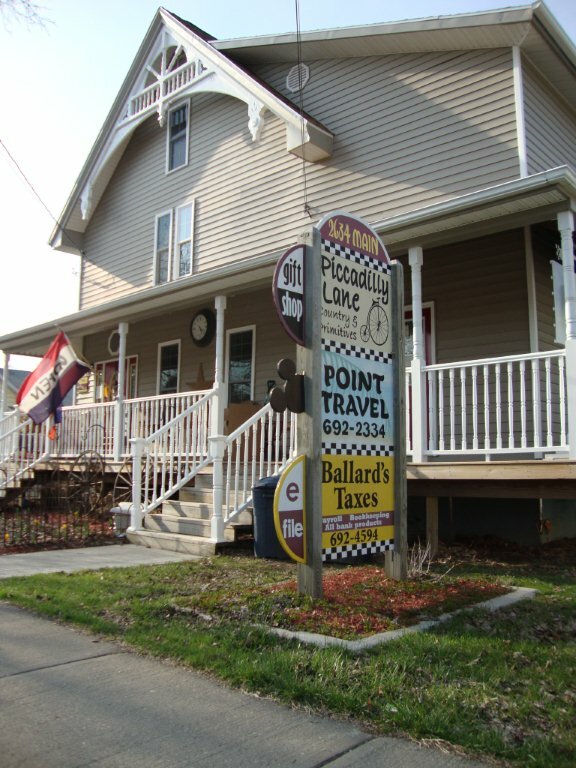 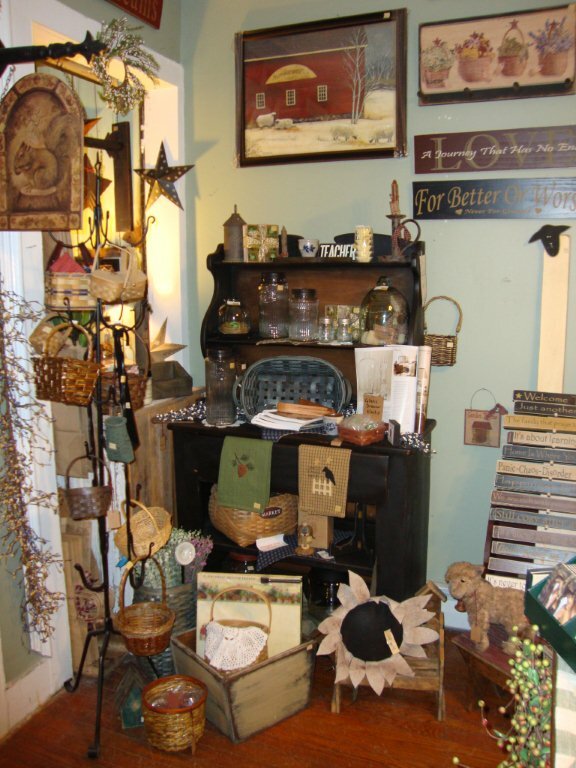 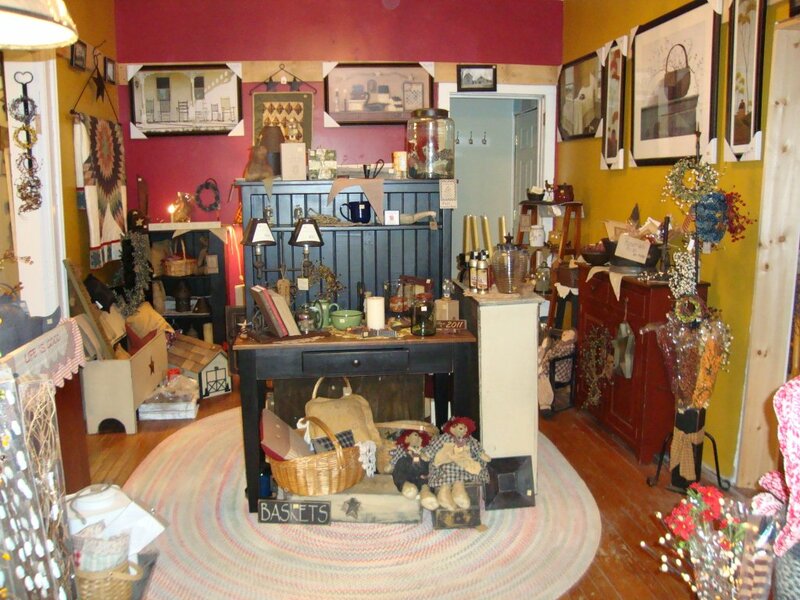 Piccadilly Lane owners Joyce & David Ballard, along with their friendly staff, will assist you in finding that extraordinary item to accent your home, cottage or porch. 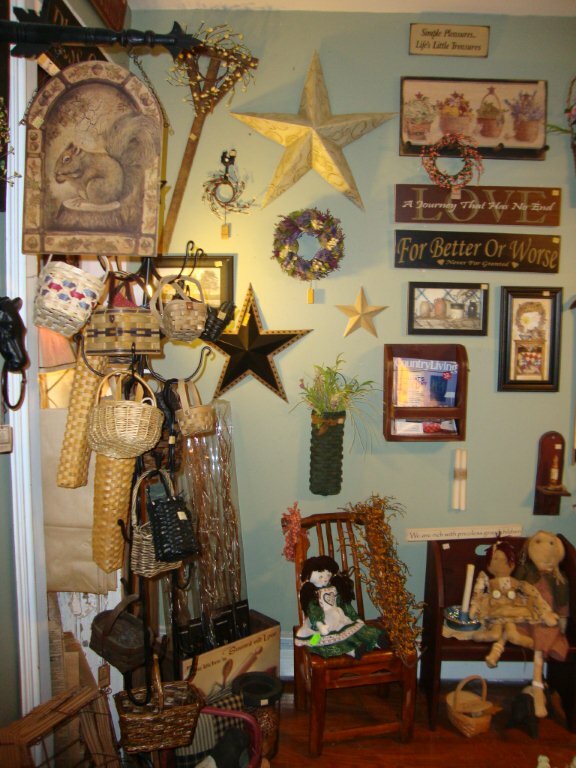 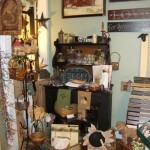 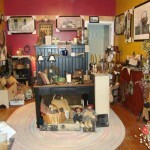 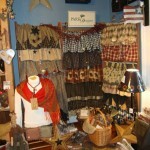 Piccadilly invites you to browse upstairs and down as this unique and primitive store is overflowing with new one of a kind merchandise. 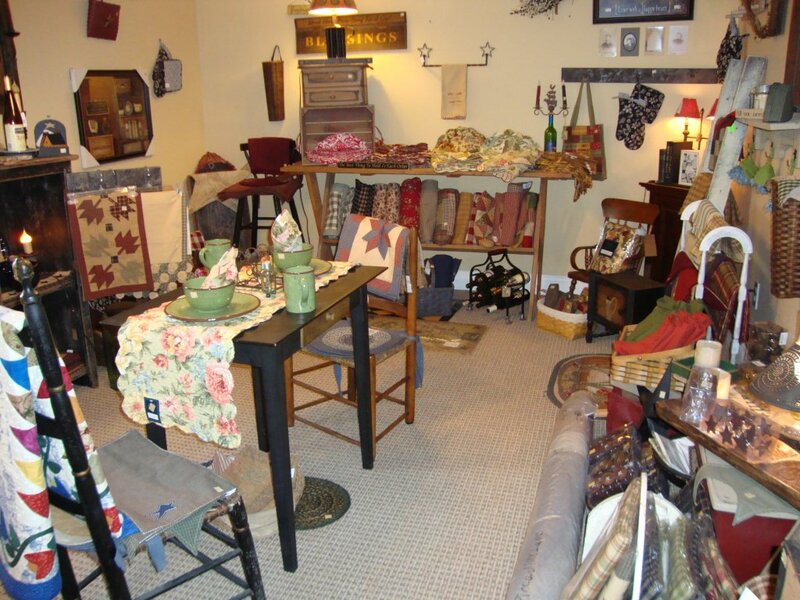 Items such as framed prints, furniture, placemats, linens, rugs, soy blend candles, cards, jewelry, swags, garlands, tinware, signs, pottery, including antiques for the collecting enthusiast to go along with the country décor! 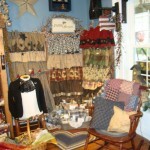 Be sure to check out the holiday room! 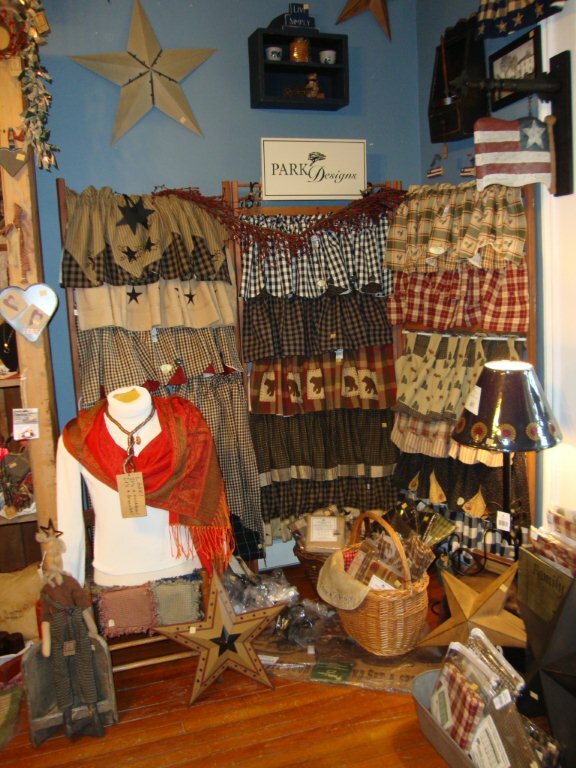 Something for everyone including country charm curtains in many designs, colors and patterns to brighten up your home or porch in with popular styles form Sturbridge, York, Park and more! 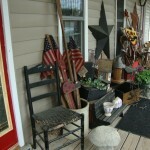 With warm weather finally here – it’s time to liven up your home, office, porch, patio or cottage! 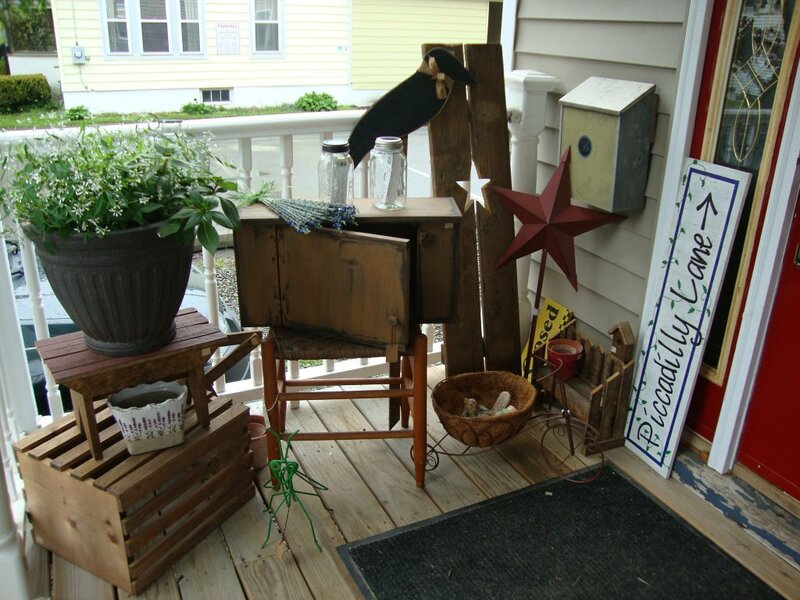 Piccadilly Lane boosts of berry and flower wreaths, garland and garden accents to enchant any living space – take the short drive to Whitney Point and check out the 8 rooms of giftware to beautify your living space and celebrate summer with their plant sale on Friday, May 20th from 10-6. All of us at Piccadilly Lane would like to wish our friends, neighbors and family a Safe and Happy Memorial Day weekend.